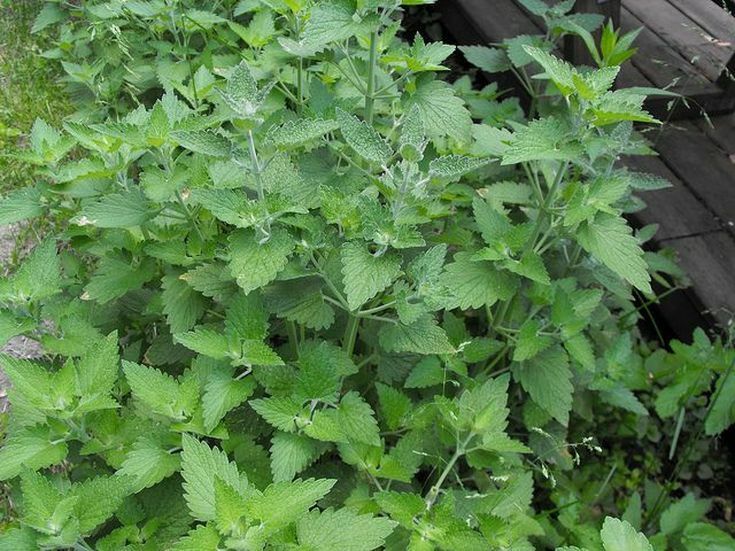 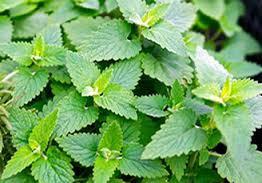 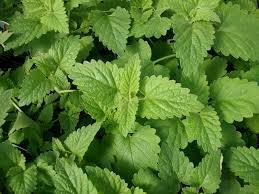 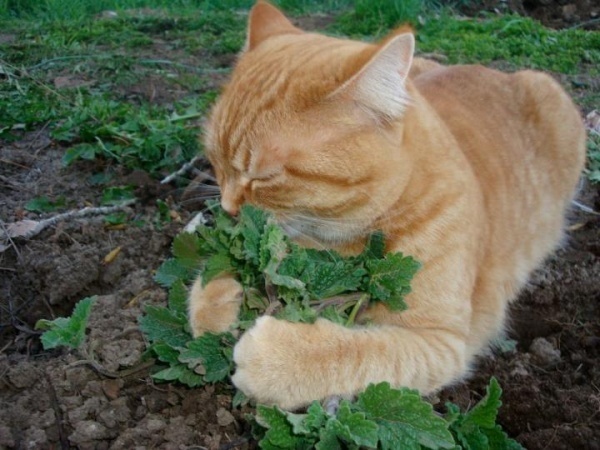 Lemon balm is a perennial heCatnip has aromatic leaves that are a favorite among cats. Nepeta cataria, commonly known as catnip, catswort, or catmint, is a species of the genus Nepeta in the family Lamiaceae, native to southern and eastern Europe, the Middle East, central Asia, and parts of China. Did you Know : Tea made of catnip leaves produces sedative effect in humans and it can be used in treatment of insomnia, nausea and toothache.